for building winning race cars. . .
4X4 suspension needs. . .
Centreline Suspension can cater for all of your automotive suspension needs, from the showroom vehicle which needs that little tweak, to the street rod all the way through to dedicated race cars. 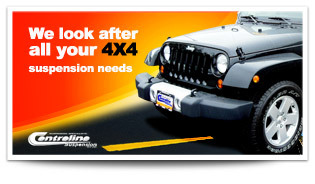 Centreline Suspension takes care of all your 4WD suspension requirements, we stock all the best brands and have the experience. 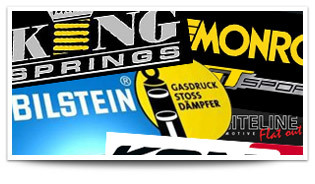 Centreline Suspension is a preferred supplier of such brands like Koni, Bilstein, Monroe, King Springs and more. 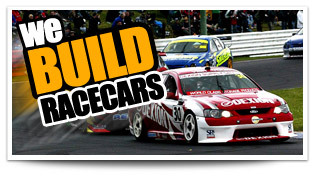 At Centreline, we have a reputation for building and rebuilding all catergories of race cars including V8 super cars.